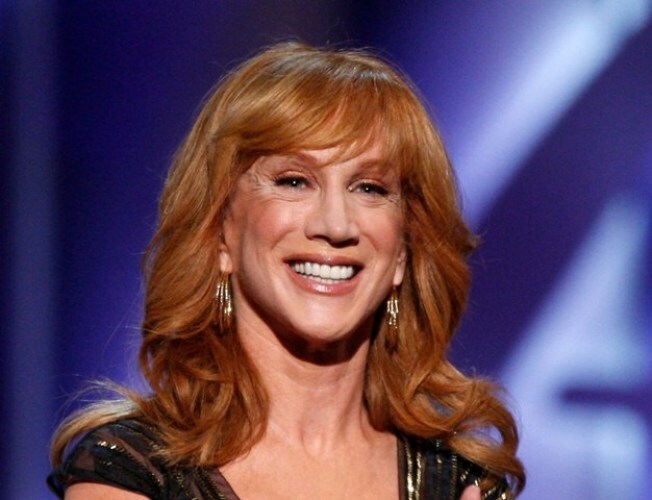 Watch Kathy Griffin perform live in San Francisco tonight. LIFE ON THE D LIST:Kathy Griffin brings her unique brand of stand-up comedy to Davies Symphony Hall Tonight in San Francisco. The show is at 7 p.m. and tickets are $45 to $75. HOT ROD: The man behind "Forever Young" and "Reason to Believe" will is in the Bay Area. Rod Stewart is performing live at the HP Pavilion in San Jose tonight at 8 p.m. Tickets are $55 to $125 depending on where you want to sit. WILY LYLE: Watch Lyle Lovett and His Large Band play tonight and tomorrow at the Mountain Winery at 7:30 p.m. Tickets are $85.50, $75.50, or $50.